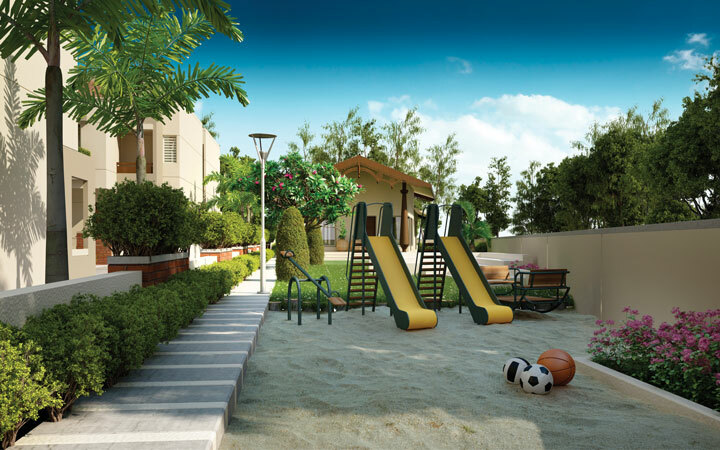 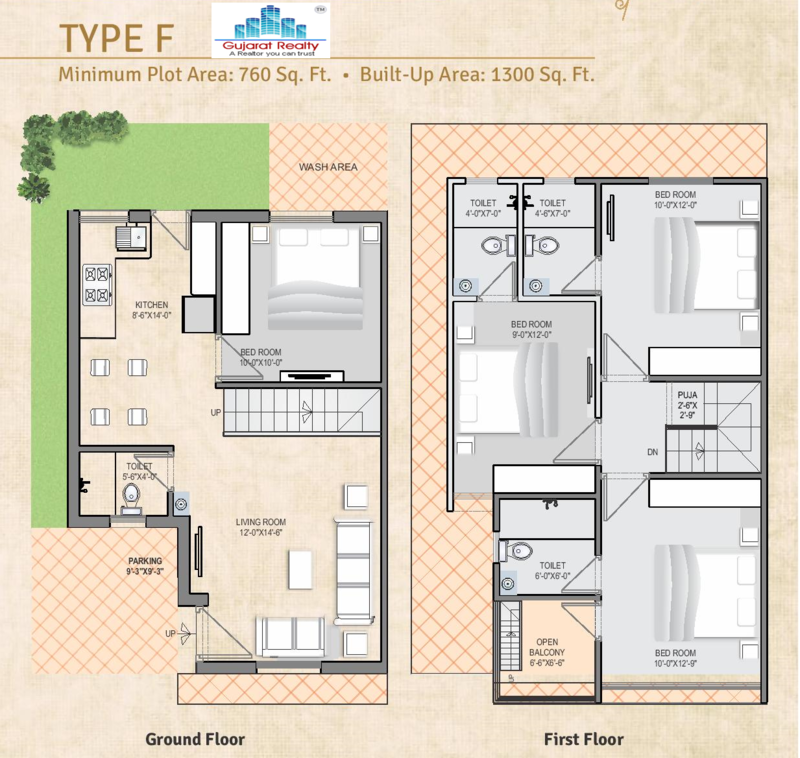 3bhk semi furnished duplex for sale in akota. 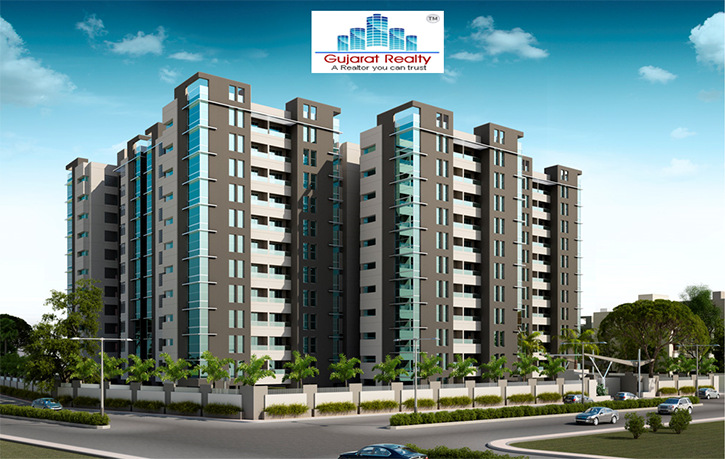 2bhk semi furnished flat for sale in gotri. 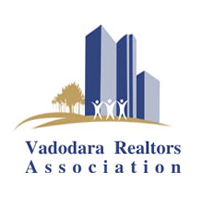 2bhk semi furnished flat for rent in vasna road. 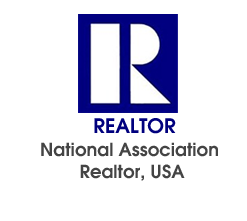 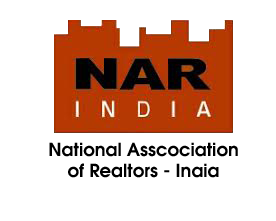 3bhk semi furnished flat for sale in old padra road. 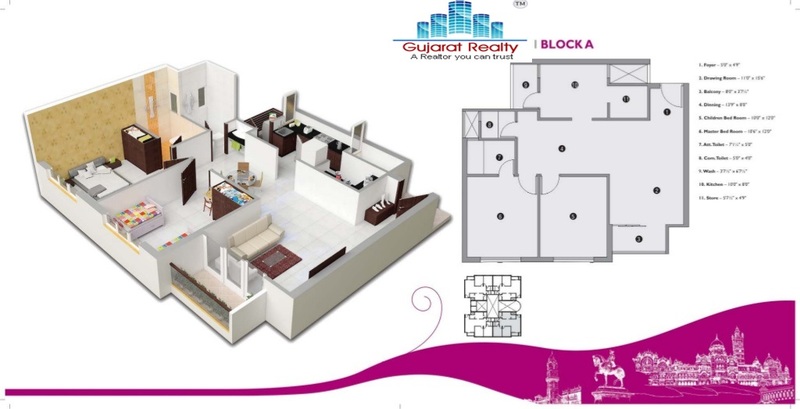 3bhk semi furnished duplex for sale in gotri. 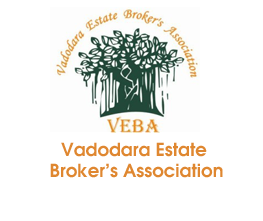 3 bhk semi furnished duplex for sale in vasna bhayli. 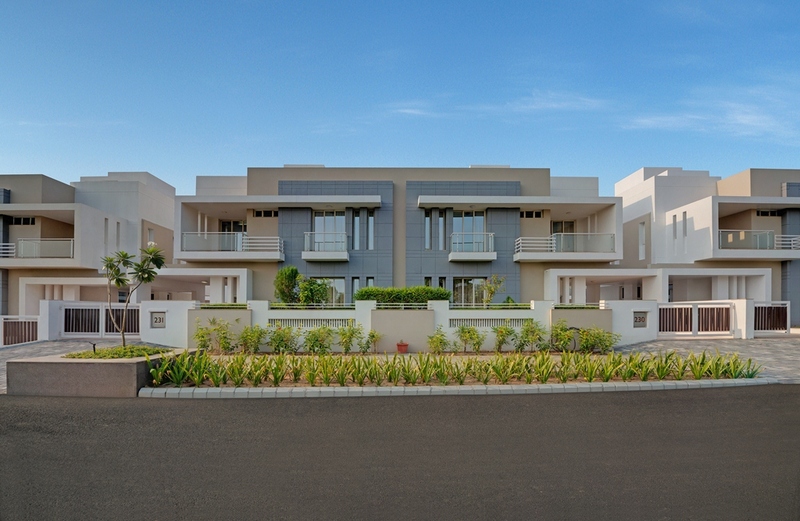 3 bhk semi furnished duplex for sale in bhayli. 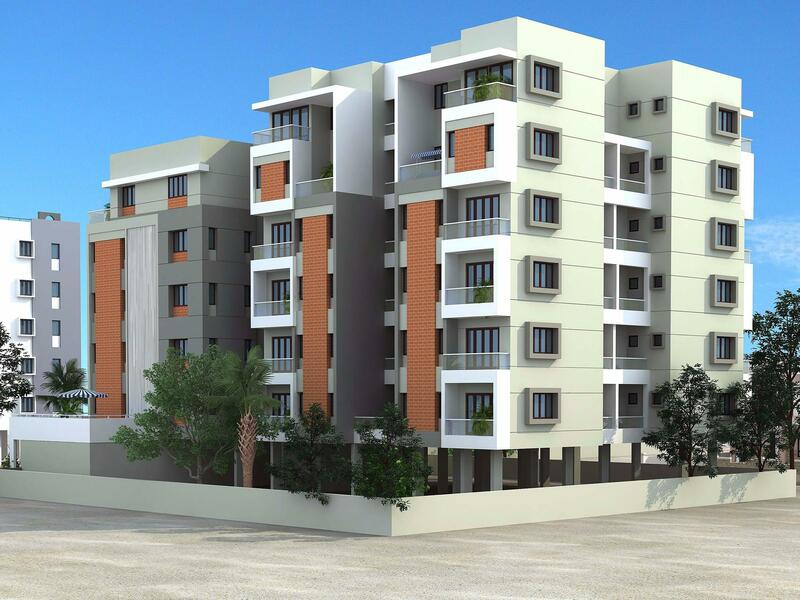 3bhk semi furnished duplex for sale in bhayli. 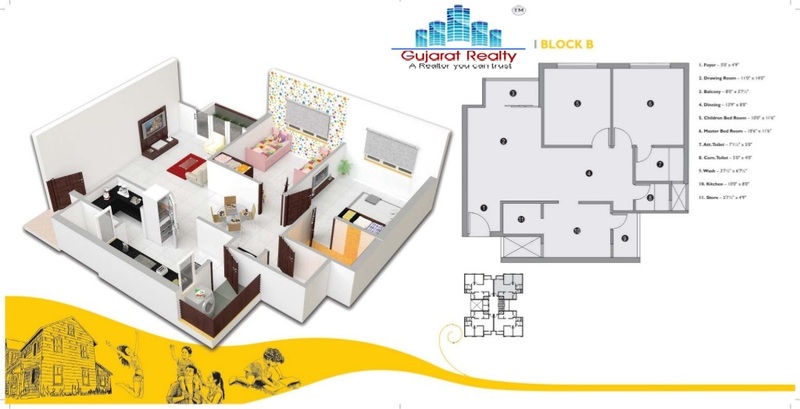 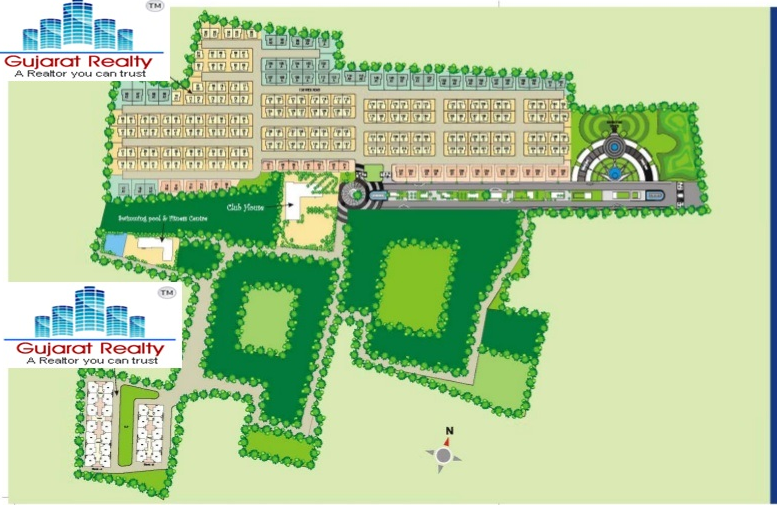 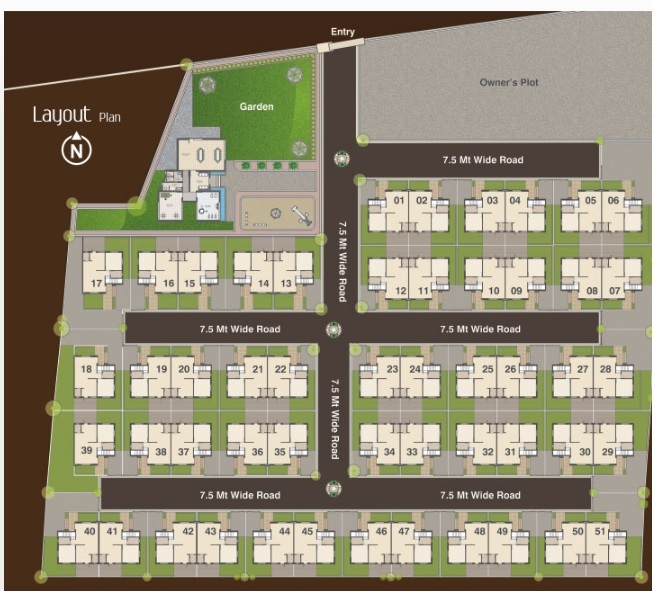 2bhk semi furnished tenament for sale in gotri. 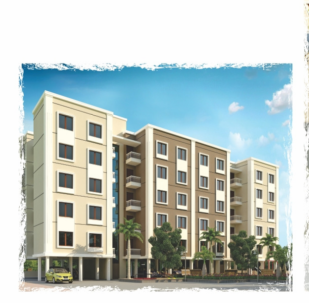 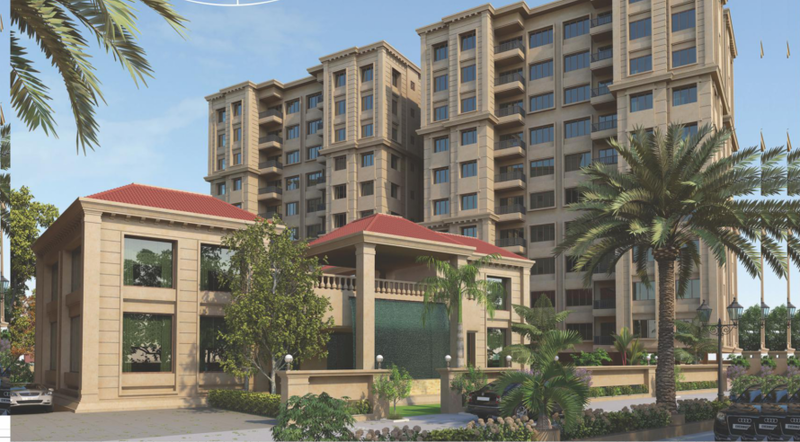 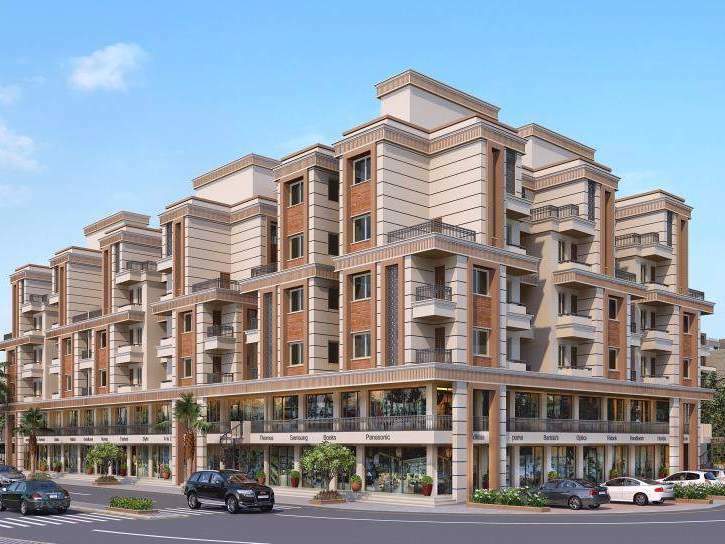 3bhk semi furnished flat for sale in new alkapuri.